The best Social Media Checklist I’ve ever seen!!!! We are always on the search for business guides of any kind. We ran across this social media checklist on Pinterest and thought you may want to take it into consideration. We all know how important social media is to a small business. 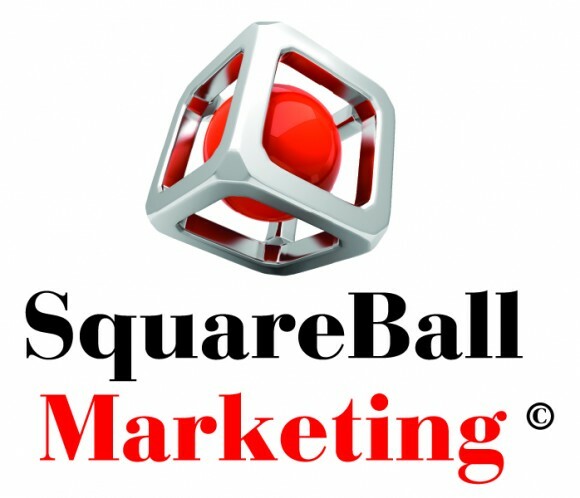 This broad reaching, low cost, direct impact marketing solution can help you grow your business exponentially. Whether your a tweeter, facebooker, linked iner, blogger, or all of the above, this guide will take you to the next level. 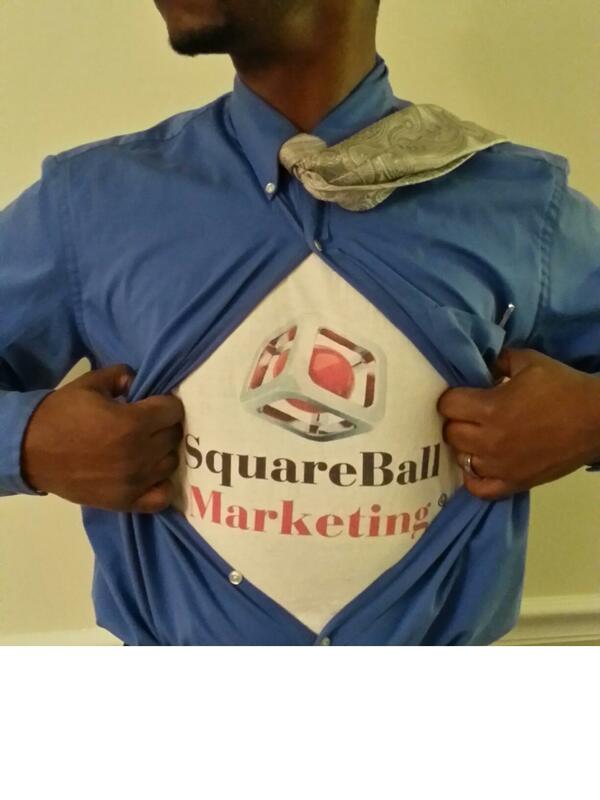 As always, SquareBall is here to help with all your marketing needs. Drop us a line. thanks!